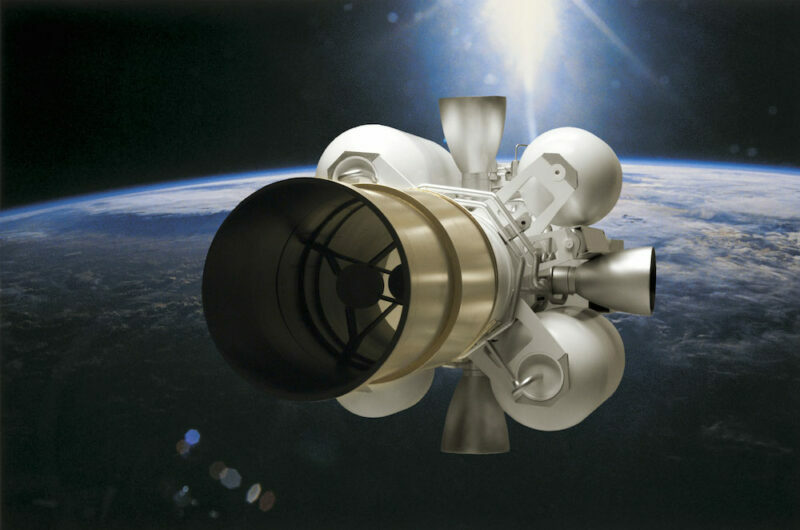 The Missile Defense Agency launched two of Raytheon’s Exoatmospheric Kill Vehicles, which are built to destroy long-range ballistic missiles in space, in back-to-back tests as part of the Ground-based Midcourse Defense system. The agency worked with a Boeing-led team to pull off what is called a “two-shot salvo” engagement from the Vandenberg Air Force Base in California for the first time. One kill vehicle destroyed a model intercontinental ballistic missile and the other collected data. The Ground-based Midcourse Defense program is part of the Defense Department’s Ballistic Missile Defense System to protect the U.S. from incoming ballistic missiles. This two-shot salvo test launch was the 11th intercept for the program, Raytheon’s second intercept of an intercontinental ballistic missile target and simulated a real-world scenario where more than one interceptor is fired. Here’s how they work: Exoatmospheric Kill Vehicles are sensor and propulsion packages that use kinetic energy from a direct hit to destroy the incoming target. After receiving tracking and targeting data from Raytheon’s X-band radar in the sea and its land radar, the kill vehicles identified the target, maneuvered into its path and destroyed it using “hit-to-kill” technology. Raytheon’s land radar, the AN/TPY-2, can detect, classify and track ballistic missiles. For this test, it was on forward-based mode to detect rising missiles, as opposed to terminal mode that detects a descending warhead. And according to the company, its kill vehicles have had more than 40 successful space intercepts.